The band will perform the song live for the first time on The Tonight Show starring Jimmy Fallon on September 7. “Songs Of Experience” is the companion release to 2014’s “Songs Of Innocence”; the two titles draw inspiration from a collection of poems, “Songs of Innocence and Experience”, by the 18th century English mystic and poet William Blake. “Songs Of Experience” will be available on CD, vinyl and digital download, with the release date and pre-order details to be announced soon. 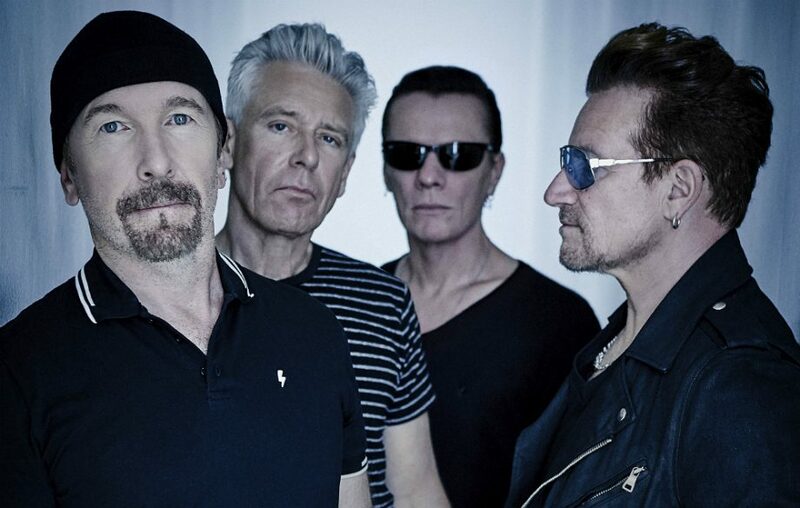 This past week, U2 resumed the North American leg of their 30th anniversary tour of “The Joshua Tree”, with shows set to wrap up in San Diego, CA on September 22. The group will play a pair of dates in Mexico City next month before heading to South America for more concerts, including a four-night stand at Morumbi Stadium in Sao Paulo, Brazil.